The Insafe Help Desk takes between 200 to 250 calls a day from customer sites, facility management companies and private clients. For our larger customers we have dedicated Customer Service Teams who are trained to understand their customers chosen products, services and procedures, this way we can give the best possible bespoke service. Our Teams respond to calls by logging the job, allocating the response time and scheduling the closest Engineer to the site. 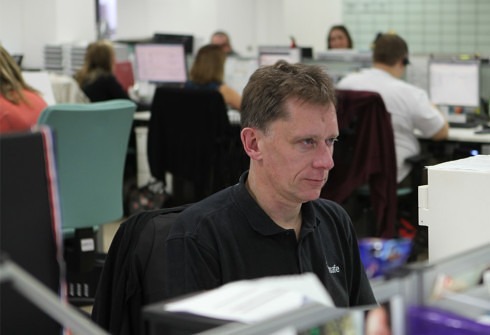 Every Insafe van is fitted with a tracker enabling the Help Desk Team to instantly locate the closest available Engineer. Once the Engineer has completed the job the paperwork is electronically sent to the Help Desk who will progress the job or close it down if completed. Job done… quickly and efficiently. 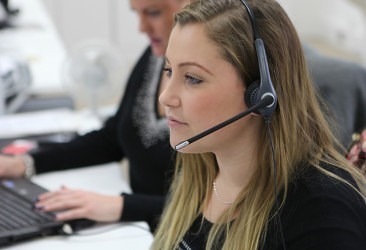 As well as allocating Engineers to attend call-outs our Help Desk Team have been trained to assist with technical advice over the phone should on-site assistance not be required, for example changing codes, battery replacement or general advice. If more advanced technical advice is required the call will be put through to an experienced Safe Engineer, Master Locksmith or our Training Academy to try and resolve the problem over the phone without need of a call-out which incorporates additional time and expense for our customers. 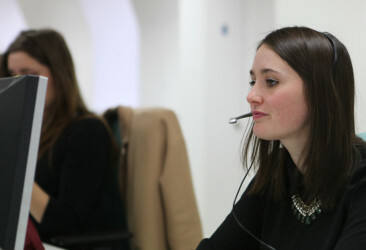 A speedy solution over the phone is always our aim.